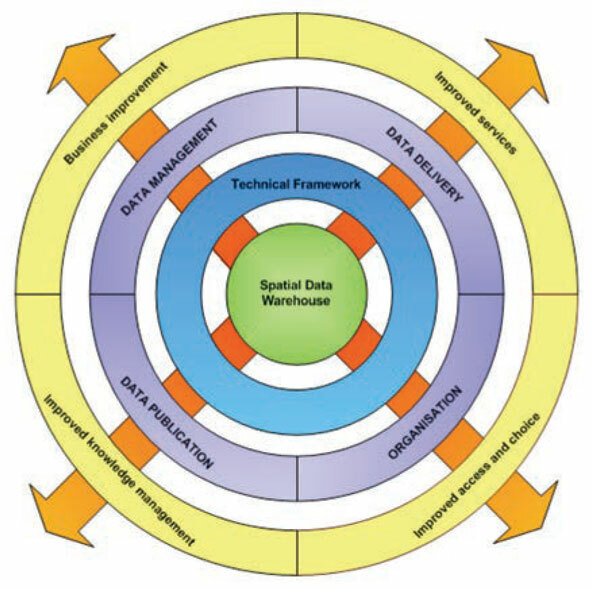 GBS provides consulting on a number of levels; from technical advice and solutions architecture, BA, and requirements gathering for solutions, to high level geospatial infrastructure (GI) strategies for organisations. For all of these consulting services, our aim is to assist organisations in leveraging their investment in GIS. Effective consultation, assisted by sound strategies aids organisations in realising their investment in GIS staff, technology and data.